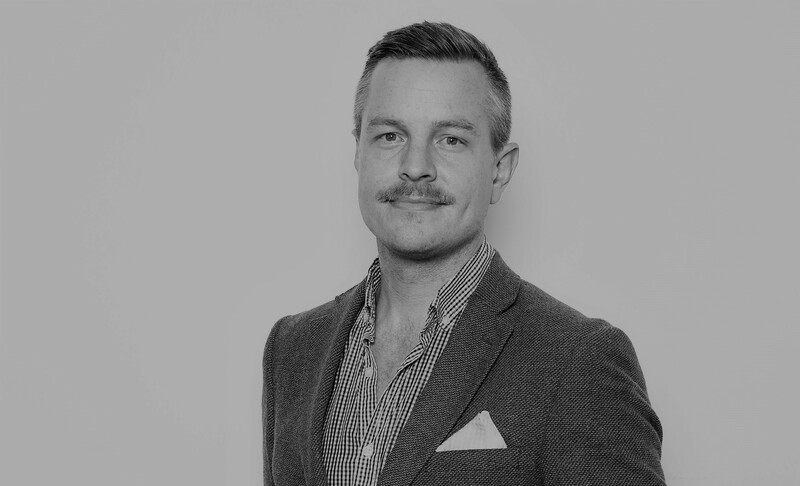 Steve brings 15 Years of experience from Digital, Radio and Out Of Home Media, to TotallyAwesome, most recently as the National Head of Sales at Mamamia and has previously led teams at NOVA Entertainment and Adshel. TotallyAwesome has also launched child-friendly content creation capabilities earlier this year through the TotallyAwesome Squad and the Squadstar Academy, an influencer incubation program for kids. Providing brands and emerging content creators with the unique opportunity of creating customised engaging content for kids online, amplified via our TotallyAwesome publisher networks. Jeremy Carr, TotallyAwesome’s Country Director ANZ and Head of Media Innovations, says: “We are thrilled to have Steve join the TotallyAwesome family to help lead our Australian and New Zealand sales operations. As we continue to successfully scale up our advertising sales business, it’s perfect timing to onboard experience like Steve’s – who brings intimate knowledge and a great track record of digital advertising sales in Australia and New Zealand. I look forward to working with Steve to support our mission on making the internet safer for kids and brands, as industry leaders in kid safe and compliant digital media and technologies.“. Steve Marshell says: “I’m so excited to have joined the TotallyAwesome team. With their in-depth proprietary research and insights into kids online behavior and innovative suite of digital & content solutions that engage them, I’m looking forward to showing even more brands and categories how to connect with this important and influential audience. ”.